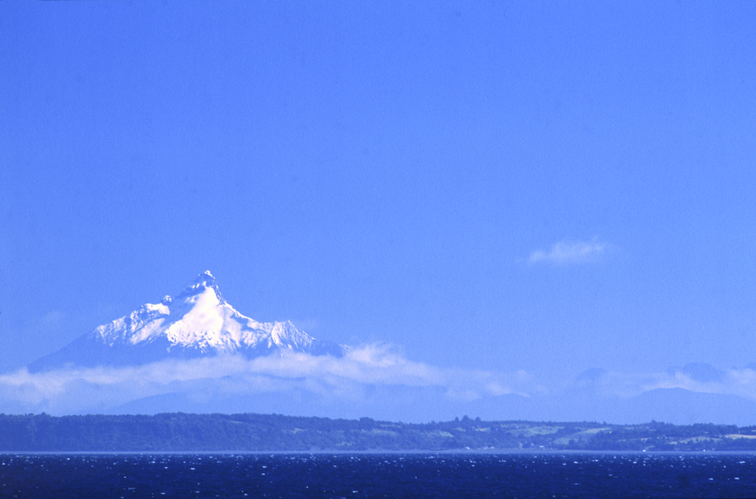 In South America, the Chilean Patagonia is a place of overwhelming natural beauty, with areas still unexplored. A land full of magic and charm that captivates visitors. A place in the end of the world where the sea is deep blue, the waters is ice-cold, the mountains are magnificent, and the meadows fiercely green. 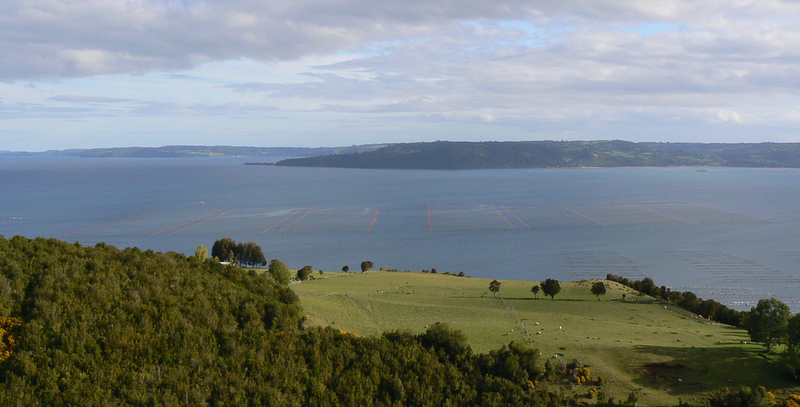 Here, in the south Pacific coast of this indomitable region is where the Chilean mussel is cultivated. 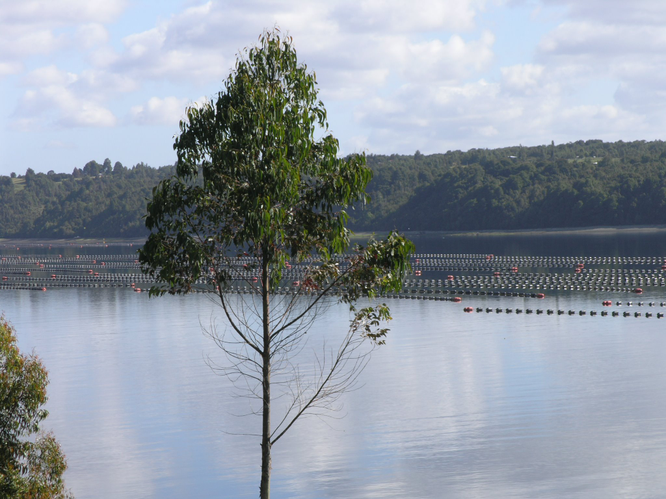 Some say that these waters are the cleanest in the planet. 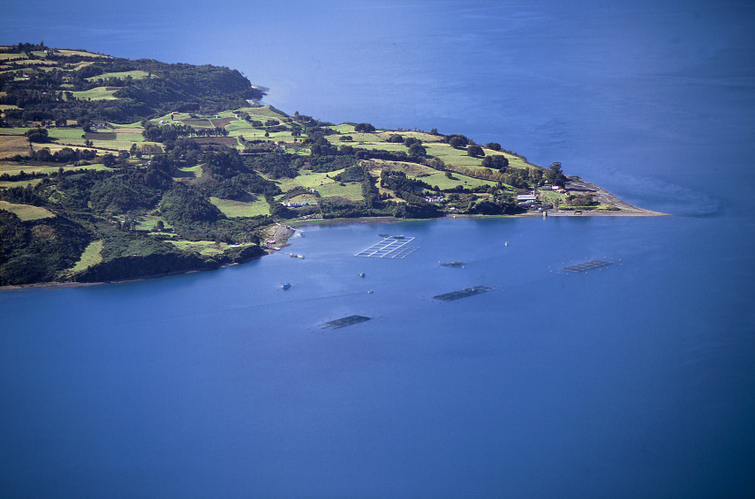 In these Pacific coast is where a famous shellfish grows in its natural environment, the Chilean mussel. A high quality product raised in Antarctic waters provides a unique amazing flavor and texture. 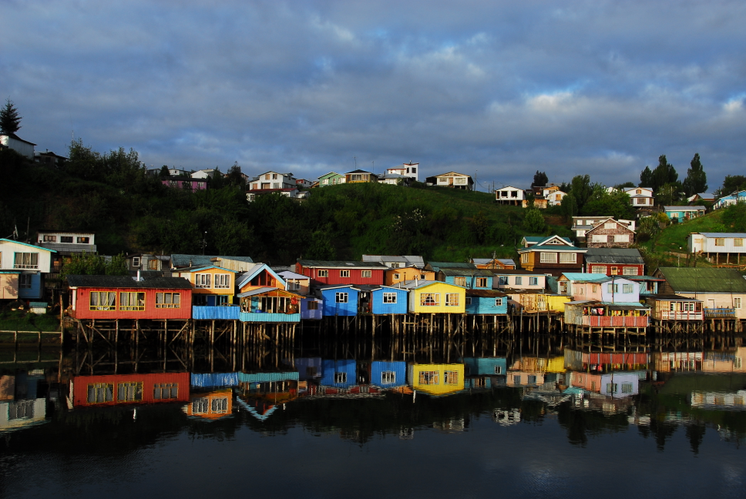 Chilean Patagonia is renowned as a place of overwhelming natural beauty. Each year, one thousand tourists arrive from different countries to experience the landscape, glaciers and native forests, with outdoor activities and enjoy the Chilean cuisine. 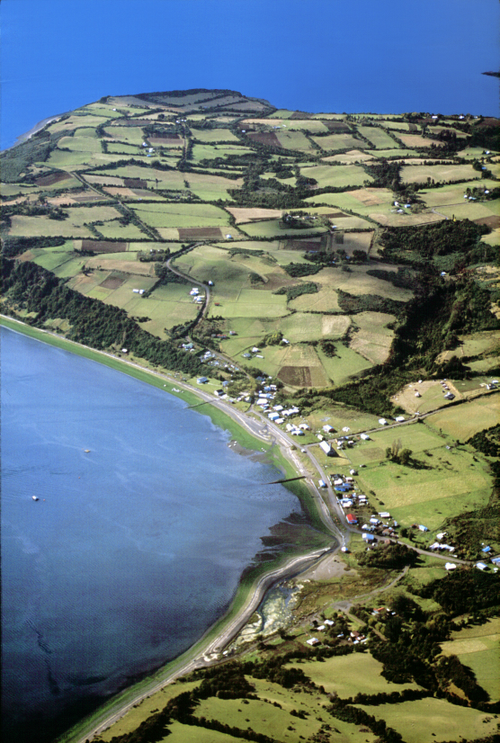 The purity of the Pacific Ocean contributes to the existence of a variety of marine flora and fauna, rich in fish and shellfish, pollution free it provides Chile with a wealth of resources for industrial and artisanal fishing. 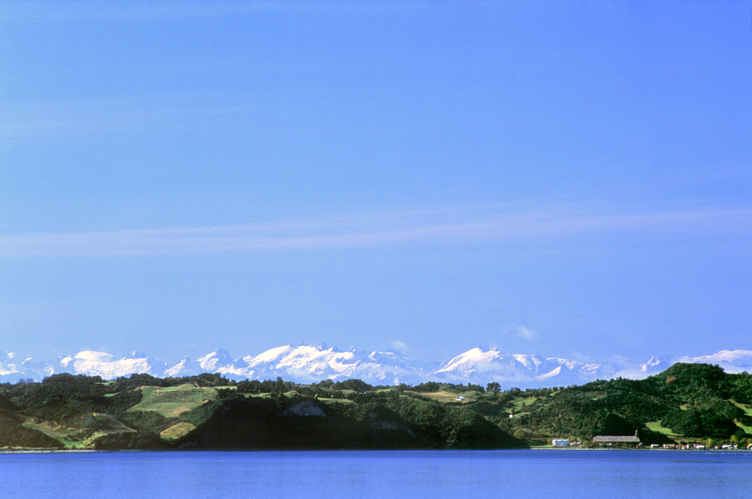 The Chilean Patagonia is internationally recognized by its unique geography, landscape, culture, and even its architecture. 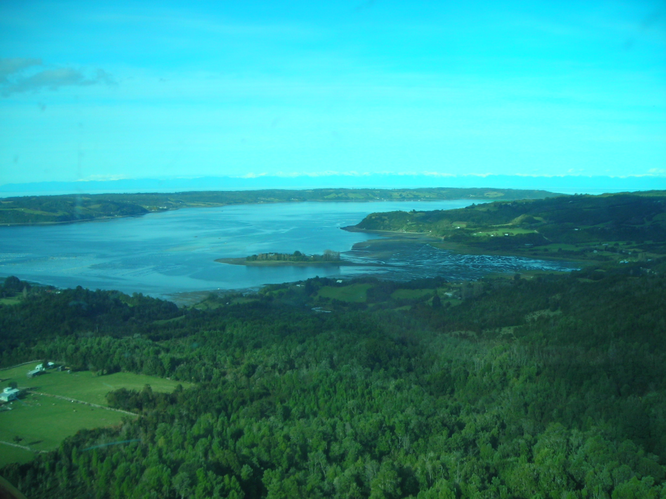 One special place is the Chiloe archipelago. Its forest, agriculture, canals, churches, stilt houses and boats have been inspiration for artists, photographers and filmmakers. 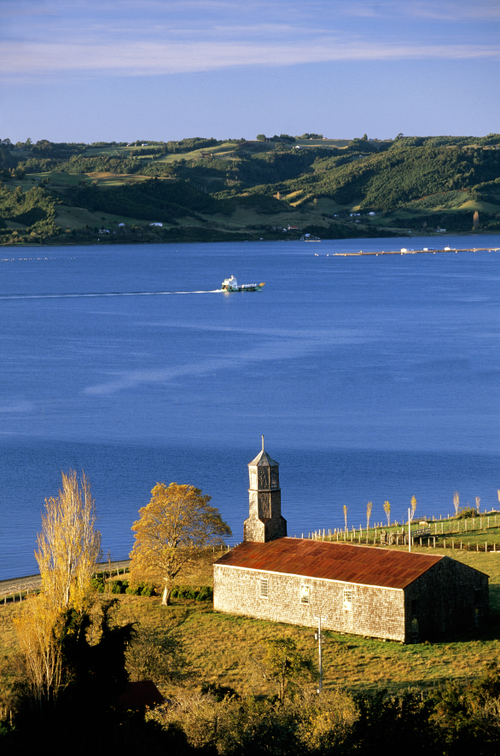 "Chiloe: Island of Myths", American Way Magazine.